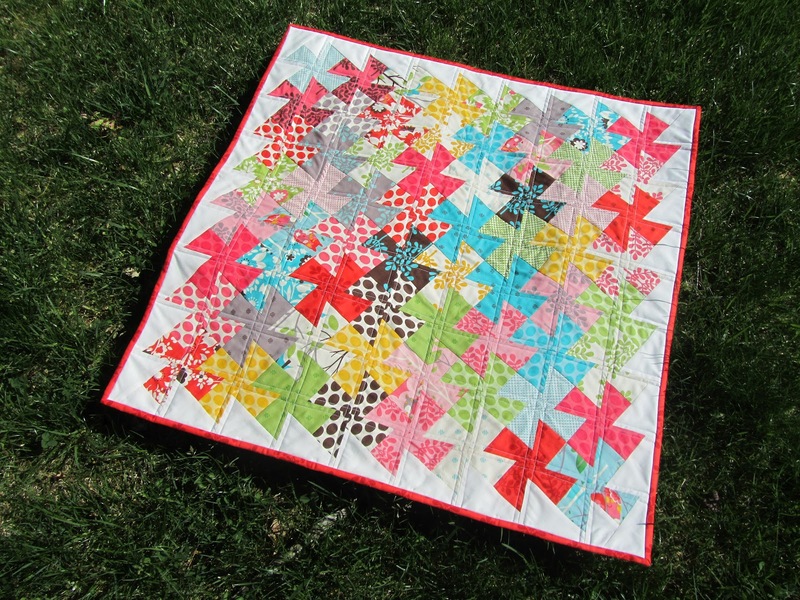 My twister quilt is featured on Quilt Story today! I was honored when Heather and Megan asked me if they could feature my twister quilt on their blog. 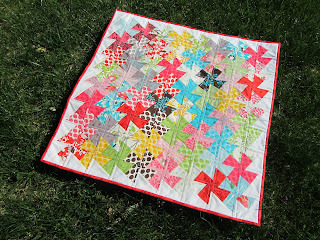 If you haven't checked out Quilt Story before, run on over and check them out. They showcase quilts and the stories behind them. I've found quite a few great blogs just from seeing the quilts and hearing about them on Quilt Story. Thanks for featuring me Megan and Heather! I look forward to reading more stories! Congrats. I'm sure it is a great feeling. I just saw your twister quilt on Quilt Story and had to come check out your blog. The quilt is beautiful...SO colorful and the quilting really works for this...great idea! This is a seriously cute quilt! Love it!